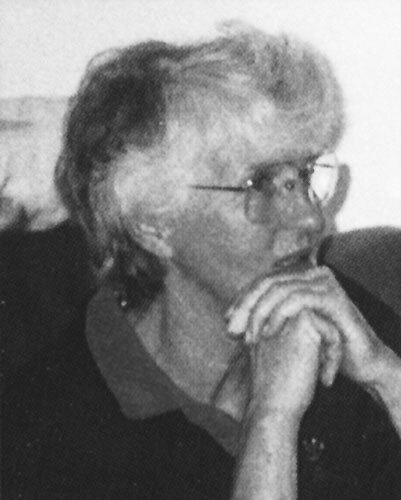 Mary Marecek is a former teacher, social worker, and psychotherapist. She began channeling Jane Roberts in 1993. Many of you on Earth are talking about ascension. You are talking about ascending, that is, raising frequency. We want to talk with you about this. First, there isn’t just one ascension. It is a process. It is happening now—on your planet and in other universes. It is a cooperation of energies working together. Many people on Earth are working together, and you are joined by the energies of other universes to assist you in your endeavor because they have the same goal. When you increase vibration, so do they. When you raise frequency, so do they. When you improve, so do they. When you vibrate at a faster speed, when you make corrections of earthly errors, so to speak, they benefit and there is a collective sigh of relief in the heavens.